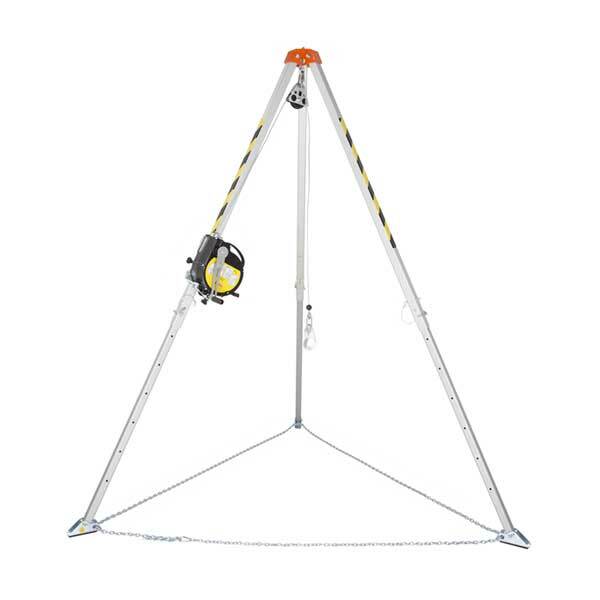 G-Force Safety supplies equipment for height-safety, lifting and material handling products. With decades of experience, G-Force provides reliable products at high quality levels and fair prices. 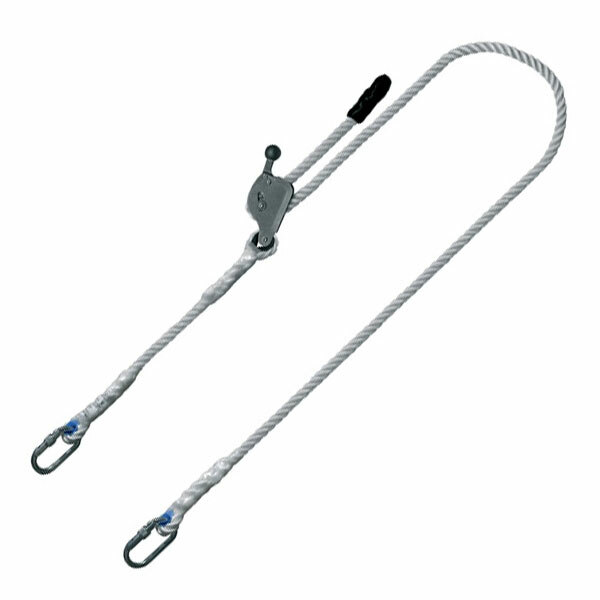 At Rockall, we have a number of G-Force products such as tripod & fall arrest retrieval blocks and safety lifelines. 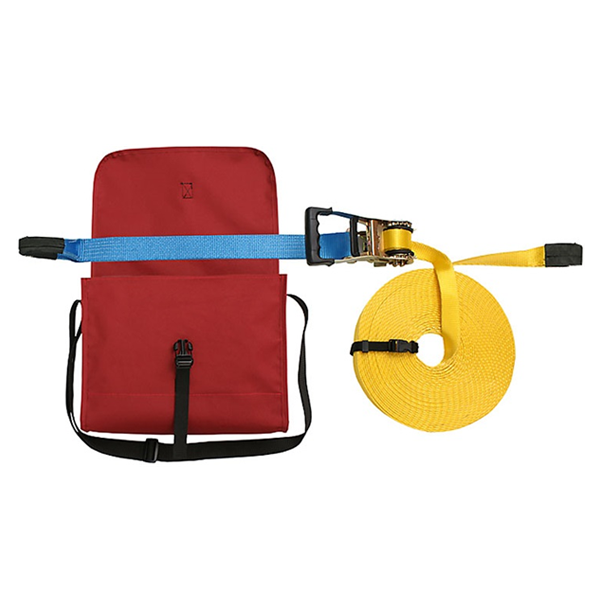 G-Force’s height safety equipment enables workers to work at heights safely by reducing the risk level of injury and ultimately saving lives.